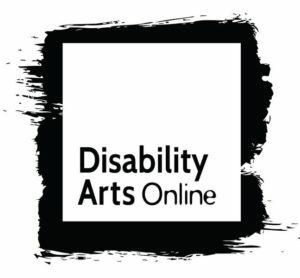 A new AHRC funded, Connected Communities programme research project Disability and Community: Dis/engagement, Dis/enfranchisement, Dis/parity and Dissent(the D4D project) will investigate with disabled people the evolving ways in which disabled people express, perform, experience and practice ‘community’. focusing on different settings: mainstream schools, youth zones and the work-place. We will explore lived experience of ?inclusion?, looking at issues of participation, visibility / invisibility, resilience and resistance of disabled adults and youngsters in these contexts. The research will consider the ambiguous relationships between inclusion and exclusion through ethnographic studies, and investigate ways of promoting agency and integration through creative expression. Play, technology and inclusion – academics from the Bristol Robotics Laboratory will trial the robots and investigate how a powered mobility device called Wizzybug, developed by Designability, helps disabled children play more easily with friends. 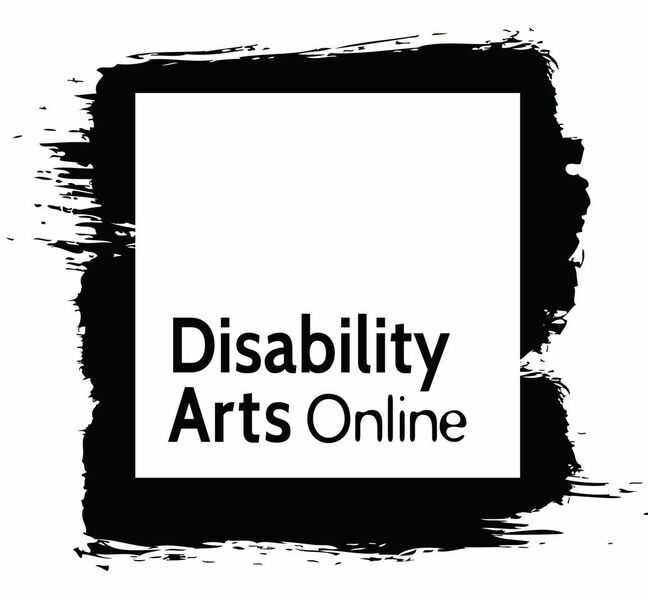 Members of the Disability Arts community will examine the origins, development and future of the Disability Arts community. In particular, this will involve exploring the tensions within ?identity arts? movements regarding issues of affiliation and community. experience and express alternative community, as well as how they manage their (dis)placement and disqualification by mainstream society. This research will also support disabled communities critically respond to clinical practice. In this strand, arts based research will drive an investigation of past, present and future disabled communities. In particular, through the creation and exhibition of an interactive art-piece, ?Evolution?, mainstream audiences will be asked to consider disability perspectives on such matters as eugenics and genetic screening. In this work stream we investigate ?science fictions? and the relationships between technology, popular culture and the body. We will be working with players, artists and online communities, while drawing on digital game studies and critical disability studies approaches. Disability communities? critical perspectives on mainstream popular culture will be explored. These six work streams will be augmented by two further streams, the first involving ethics and reflexivity to learn lessons for increasing meaningful participation in research, and the second will provide a forum for skill sharing and knowledge exchange across all streams, and work to maximize impact across and beyond the academic. In addition to a regularly updated project website, D4D outputs will include academic papers, exhibitions, short films and created craft and art objects, performance poetry and animation, an Alternate Reality Game (or ARG), performances and playful, interactive art installations. These outputs will foreground the voices, knowledge and insights of the study?s participants. Screen South, the home of Accentuate, is a not for profit Creative Development company operating in the wider creative and cultural community. Accentuate, part of Screen South?s portfolio of projects, launched in December 2009 as the 2012 Legacy Programme for the South East inspired by the Paralympic Movement. and lead within the cultural sector. 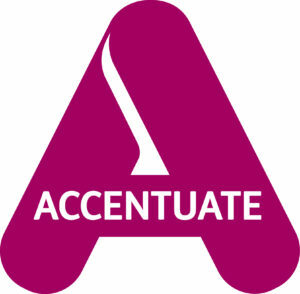 Accentuate is currently delivering a ground breaking national disability project entitled History of Place that will explore buildings of historic significance for deaf and disabled people from the medieval times to the present day. The Bristol Robotics Laboratory is the most comprehensive academic centre for multi-disciplinary robotics research in the UK. 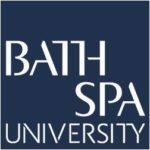 It is a collaborative partnership between the University of the West of England (UWE Bristol) and the University of Bristol, and home to a vibrant community of over 200 academics, researchers and industry practitioners, which lead current thinking in service robotics, intelligent autonomous systems and bio-engineering. An internationally recognised Centre of Excellence in Robotics, it is a unique collaboration that harnesses the collective strengths of its university partners, and brings together the best expertise from industry and the academic community to spearhead the UK?s efforts to be a world leader in modern advanced robotics. Designability is an engineering and design charity with a passion for creating life-changing assistive technologies. Designability conducts original research and develop commercial products that meet real needs. They use principles of inclusive design, working with end-users, carers and health professionals to help understand the problem, find a solution and then test it in real life situations. The New Vic Theatre (Stoke on Trent), Europe?s first purpose-built theatre-in-the-round,is one of the country?s most successful producing theatres and a key part of the region?s cultural life, engaging 150,000 people each year. The New Vic delivers a programme of international-class work made with local audiences in mind,complemented by an award-winning community programme and education work which alone reach around 25,000 people of all ages per year.